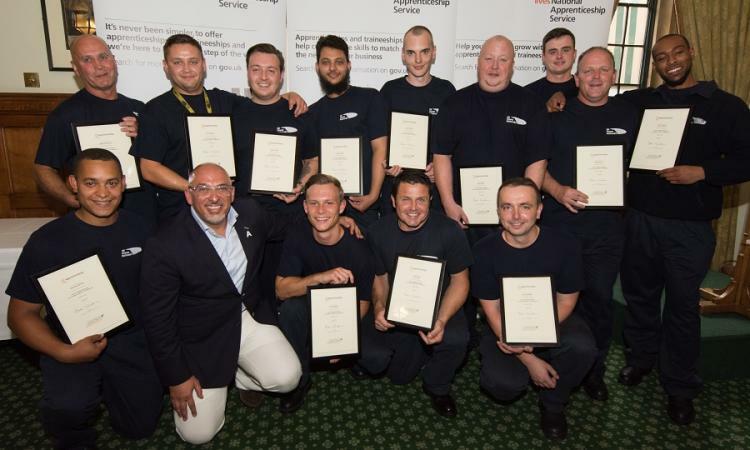 The Energy & Utility Skills Group is proud to have helped make history, after the very first apprentice cohort, following the new English employer designed Apprenticeship Standard, graduated at a ceremony at the House of Commons on Monday 11 July. 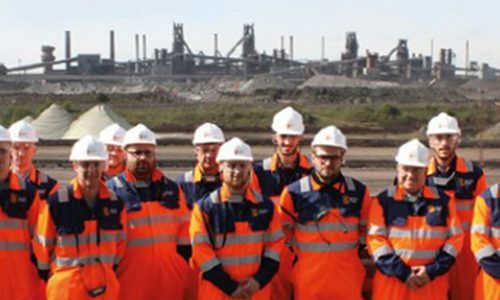 The fifteen apprentices, employed by our member UK Power Networks, are the first to successfully complete one of the new trailblazer Apprenticeships, designed by top employers to meet the needs of industry. The trailblazer programme forms a key part of the Government’s reform of Apprenticeships to ensure businesses get the skills they need to succeed. 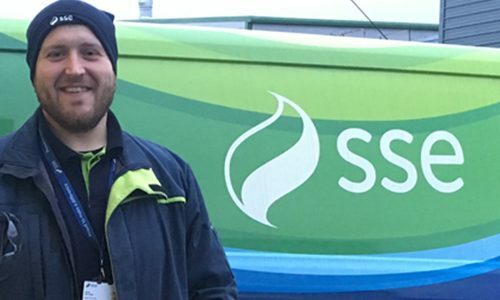 The apprentices will now put their 18-month Power Network Craftsperson Standard training programme to good use, having been trained as ‘jointers’, connecting and repairing underground electricity cables to keep the lights on across London, the South East and East Anglia. Their role will include ensuring local electricity networks are ready for the roll out of smart meters by electricity suppliers. Following the success of the Apprenticeship Standard, it was also announced at today’s event that employers in the sector have committed to recruiting over 4,000 apprentices this year. Basil Scarsella, Chief Executive Officer of UK Power Networks said: “I’m delighted our apprentices’ hard work has paid off. Their success really demonstrates the business case for offering Apprenticeships. Investing in Standards to develop sector specific qualifications makes a huge difference to employers as the qualifications are relevant to industry and specific to employer needs. The Standard was developed by twelve Power sector employers, working collaboratively with Energy & Utility Skills Limited – who ensured the rigorous end-point assessments to determine workforce competence levels – based on tried, tested and trusted methods within a safety sensitive industry. Apprenticeships available in 1,500 job roles, in more than 170 industries, develop a motivated, skilled and qualified workforce and improve productivity. 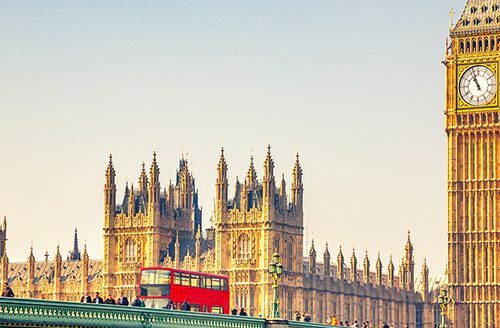 Nadhim Zahawi, MP and apprenticeships adviser to the Prime Minister, said “It is tremendously exciting for me to host this ground-breaking event, to celebrate the first apprentice graduates on a new Standard. 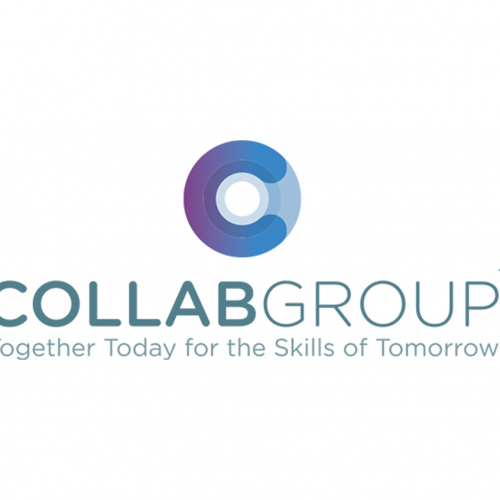 “Trailblazers have a massive bearing on the future of Apprenticeships, setting out the exact skills, attributes and talents that employers need as well as stamping the mark of quality indelibly on each Apprenticeship.